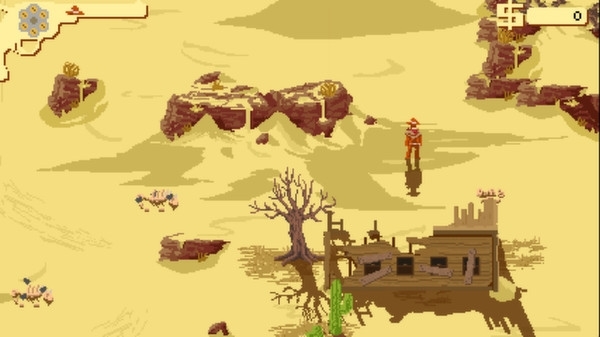 "Rarely do I sit down to play a game, finish it and instantly start a new playthrough; this is one of those games. 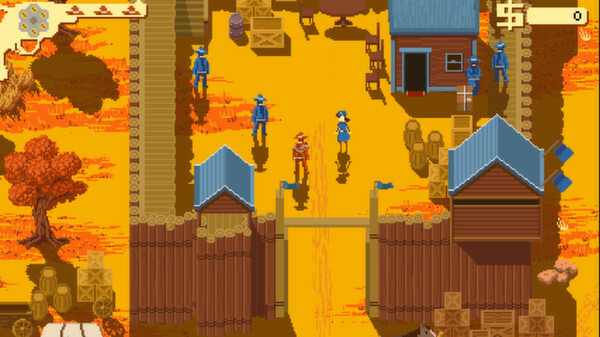 10/10"
"Red Dead Redemption wishes it looked as good as Westerado. 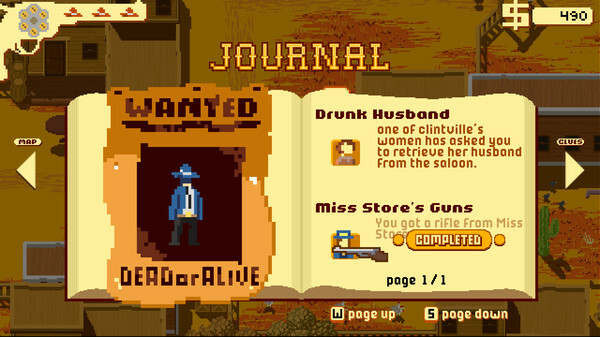 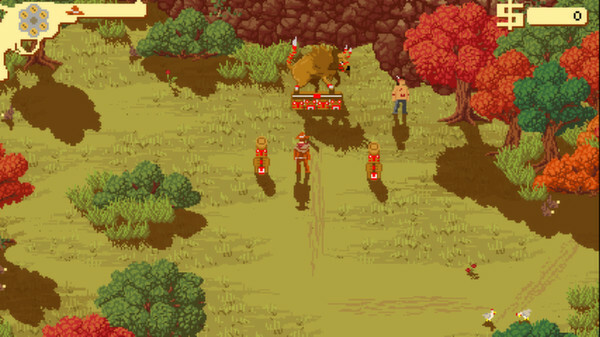 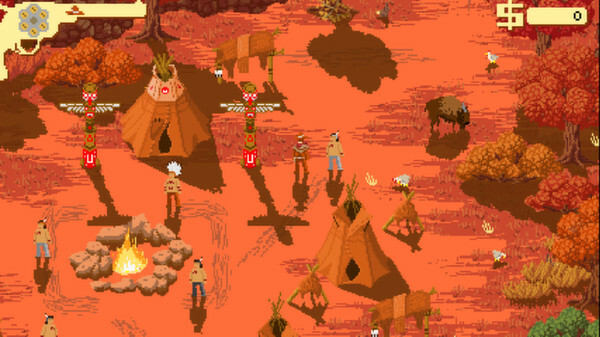 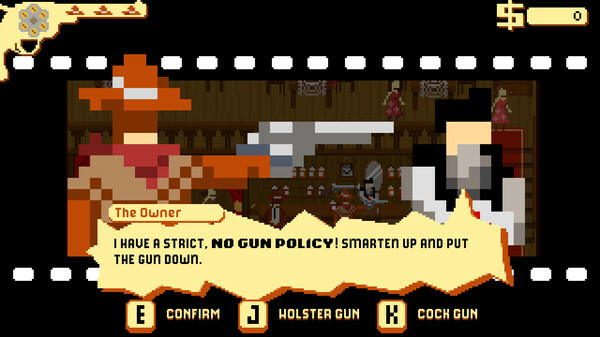 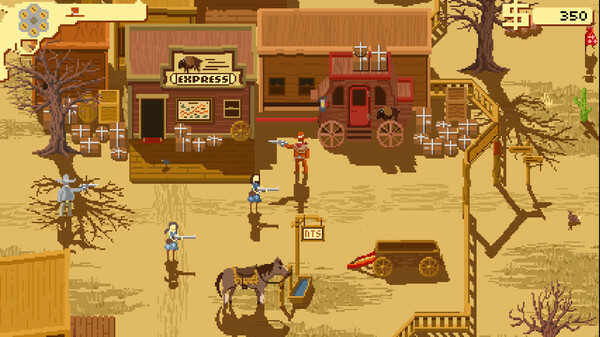 9.5/10"
"Westerado is fun, a humorous and violent detective tale in the Old West. 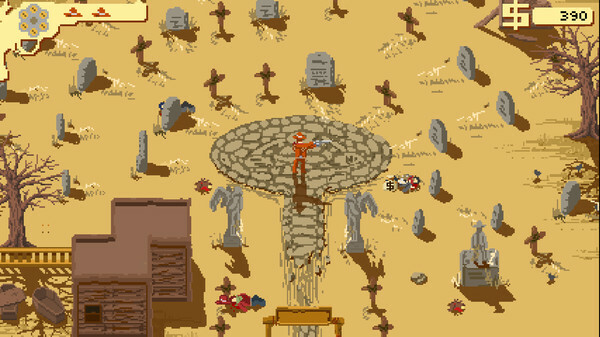 83/100"